Disposable Hookah Hoses, made of plastic. Use as your own personal hose when at a hookah bar or with friends! Replace when your hose gets dirty and worn out for an affordable price! This listing is for the sale of 5 hookah hoses. 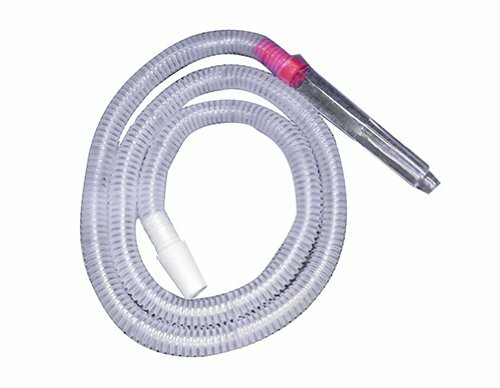 Use as your own personal hose when at a hookah bar or with friends! Replace when your hose gets dirty and worn out for an affordable price! If you have any questions about this product by Choose High Quality, contact us by completing and submitting the form below. If you are looking for a specif part number, please include it with your message.